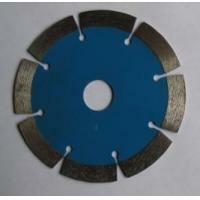 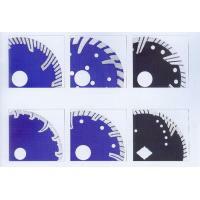 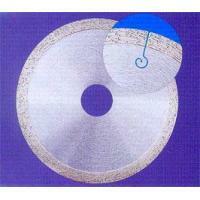 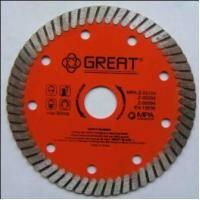 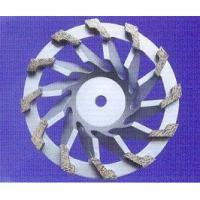 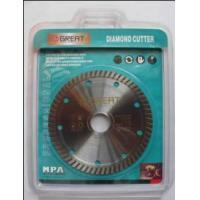 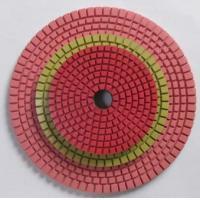 >>>For grinding and polishing granite , marble , concrete, masonry materials & all types of natural stone. 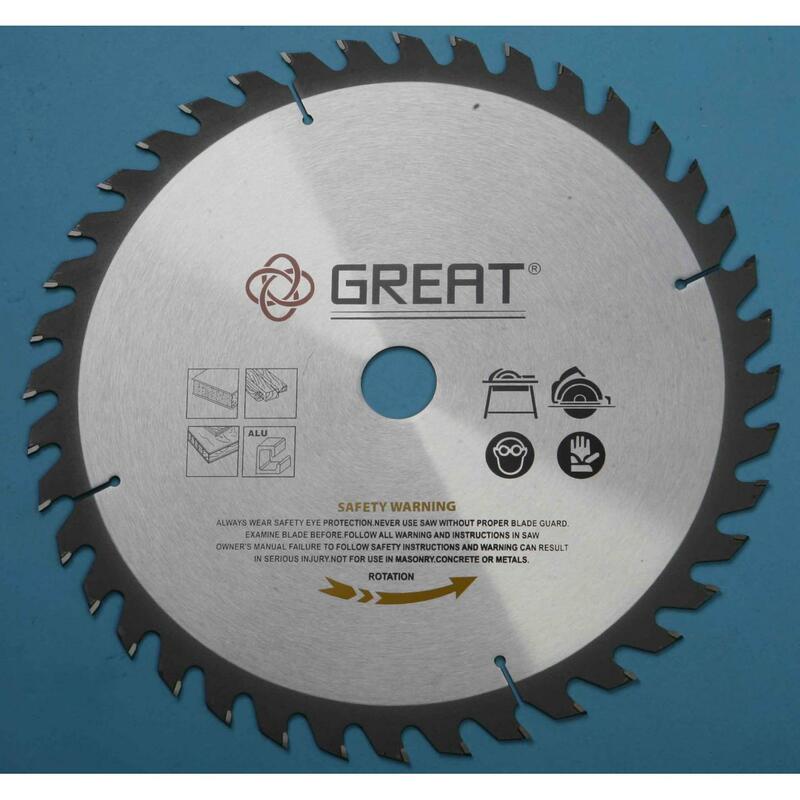 The JIANGSU GREAT TOOLS CO., LTD is a specialized design manufacture diamond tool series and the carpenter's tool series products enterprisethe company throughout places the quality and the service the first placeuses the advanced technology and the production craft, the introduction highly precise examination, makes the equipment, and has one batch of specialized the technical teams, provides the comprehensive technical service for the customerfor the customer design best cutting tool, has achieved the perfect cutting effect,the brand already deeply the user communities and the domestic and foreign merchants' high praise and the approval, and enjoys the high prestige. 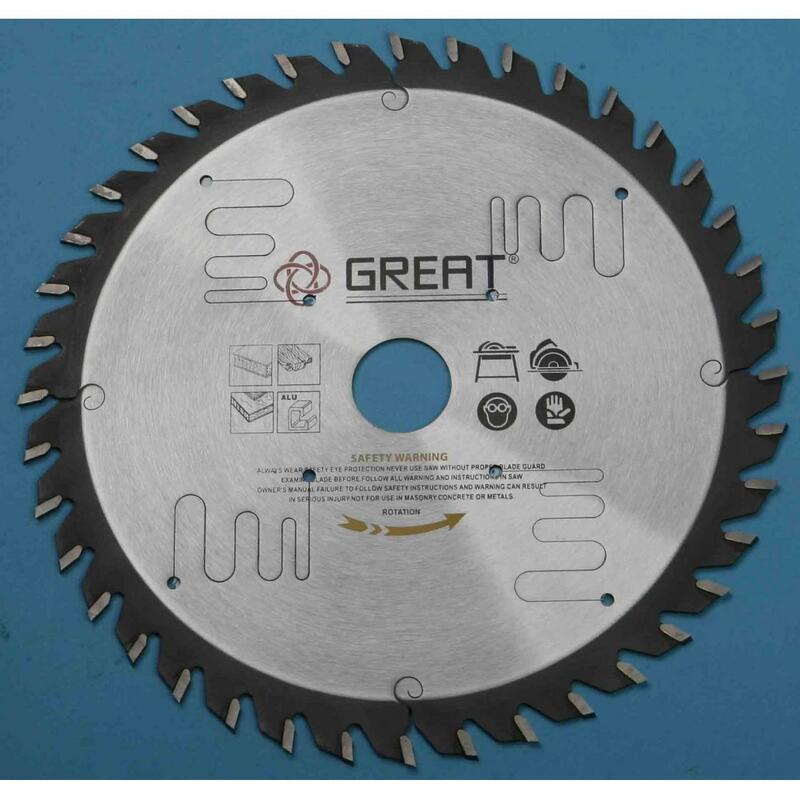 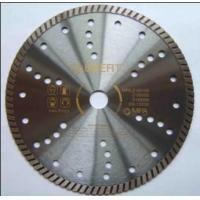 The company may act according to the customer request, truncates the machine design for domestic and foreign various all the details to process each kind of specification the diamond tool series and carpenter's tool series each kind of saw blademoreover carries on the incoming sample for the customer to attempt the custom make service, enable the customer to obtain the good economic efficiency and the use effect. 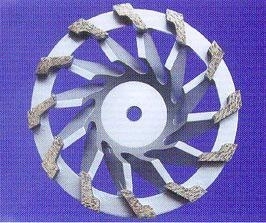 Finally realizes win-win.